Crown Resorts is responding publicly to claims brought to Parliament by federal lawmaker Andrew Wilkie that the company tampered with slot machines to make terminals continually generate bets, and force gamblers into specific betting patterns by disabling buttons to alter wagering options. 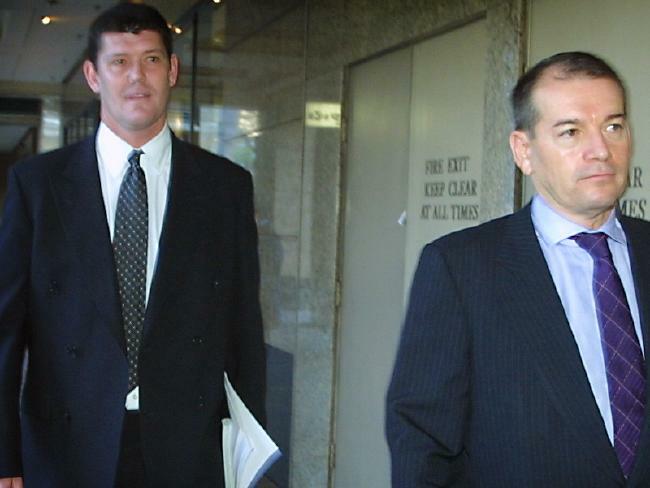 In addition to manipulating machines, the informants also claimed that Crown employees were encouraged to use different player ID cards to pay out on transactions of AUD$10,000 ($7,817) or more in order to avoid filing anti-money laundering paperwork. This week, Crown Executive Chairman John Alexander issued a statement to news outlets across the country. 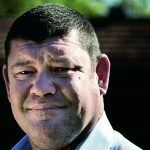 The charges have delivered yet another black eye to Crown Resorts, which only recently saw 17 of its employees, including head of VIP operations executive Jason O’Connor, freed from Chinese prison after nearly eight months. Their detainment came as a result of China charging them with promoting gambling activities while in the People’s Republic. The news from Wilkie cost Crown $500 million in stock value, as shares fell on the slot machine tampering developments. They’ve since rebounded slightly, but shareholders are still out hundreds of millions of dollars. Crown executives, as well as gaming industry analysts, are questioning Wilkie’s motives. Parliament doesn’t typically make casino laws, nor oversee gambling’s regulatory environment. Those powers are reserved for the states and territories. Credit Suisse, a multinational financial services firm, called Wilkie’s actions “political fanfare.” In a note, analysts opined that the allegations come with a “very low” risk of being proven true. Wilkie admitted he was unsure whether the whistleblowers’ accounts were indeed factual, but said the allegations were too severe not to be brought to Parliament’s attention. The Victorian Commission for Gambling Regulation says it will look into the matter. 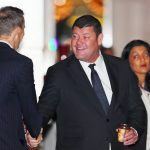 Surrounded in controversy, the chances of Japan’s National Diet choosing Crown Resorts for one of its two integrated casino resort licenses would presumably be slim. The country is looking to pick conglomerates that have proven track records free of scandal. 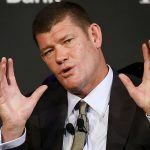 Billionaire James Packer, who founded Crown a decade ago and remains on its board, revealed this week that he won’t be encouraging the company to go after Japan.